Chinese have a saying: “Guilin’s mountain and water scenery is the best under heaven”. 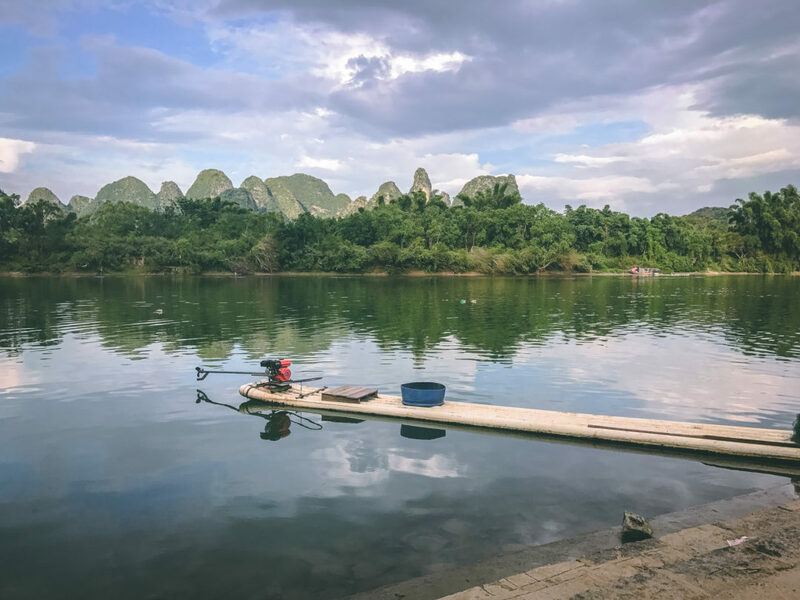 Actually Guilin is home to China’s most amazing scenery. 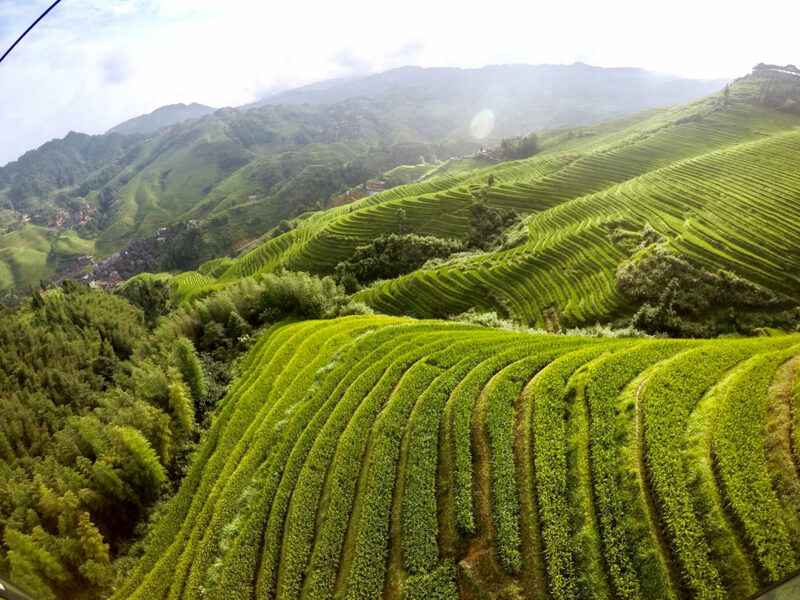 The green peaks reflect on tranquil rivers and waves of water-filled rice paddies ripple across the mountains. 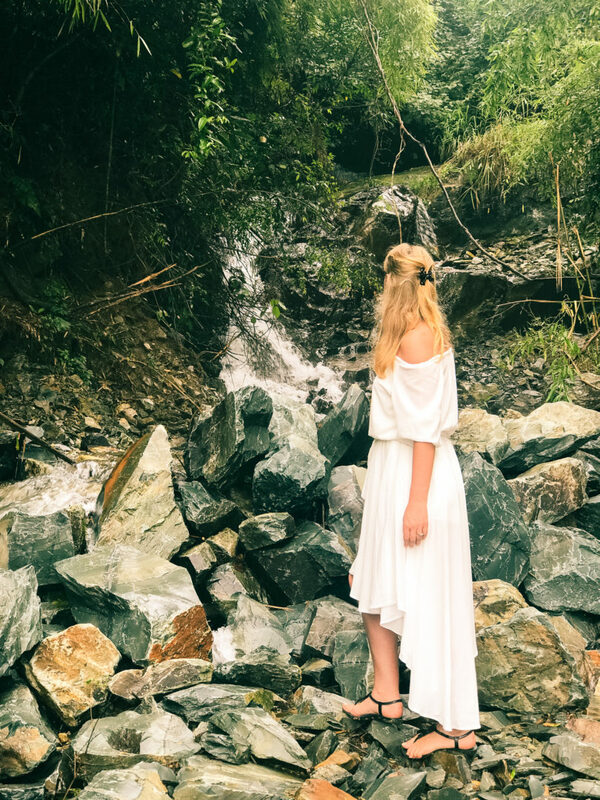 This place was the vivid inspiration for centuries of poems, songs, and legends. 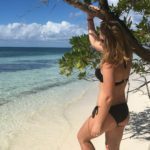 The summer season until October is the best time to visit. But before we show you the best of Guilin, let’s get something straight. When people say Guilin, they’re really talking about three different places: Guilin (the city), Longji and Yangshuo. 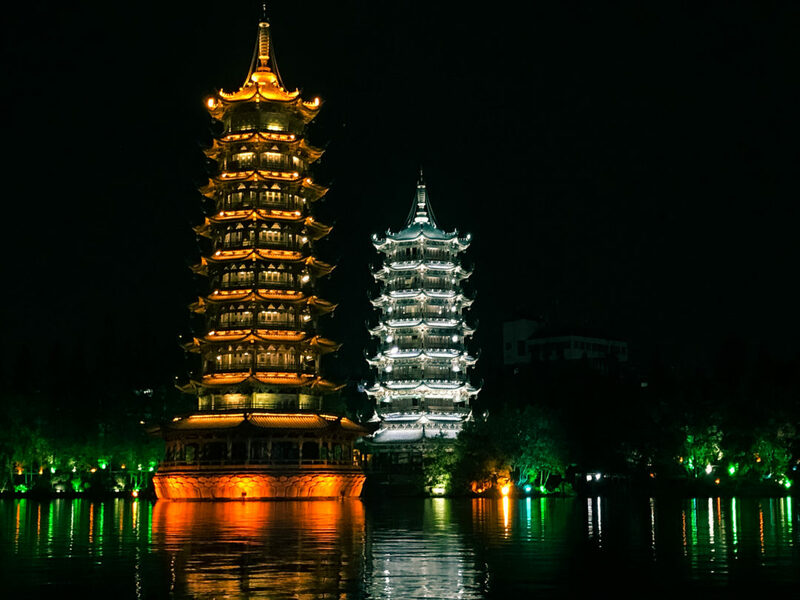 These three cities embody Guilin’s beauty and atmosphere. 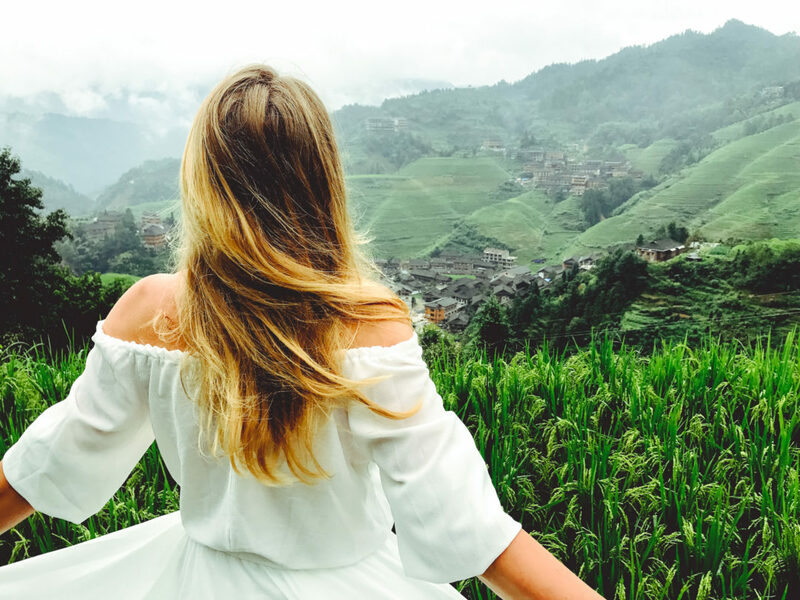 We recommend a day trip to Longji to see the stunning rice terraces then return to Guilin for the night and head to Yangshuo for next 2-3 days. We visited Guilin for two days as part of a 15 Days tour of China. 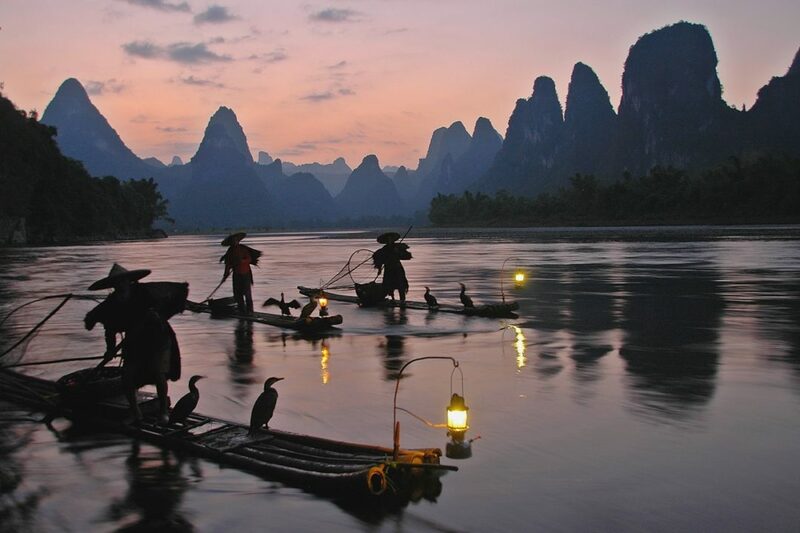 Li River is the main reason for people traveling to Guilin. 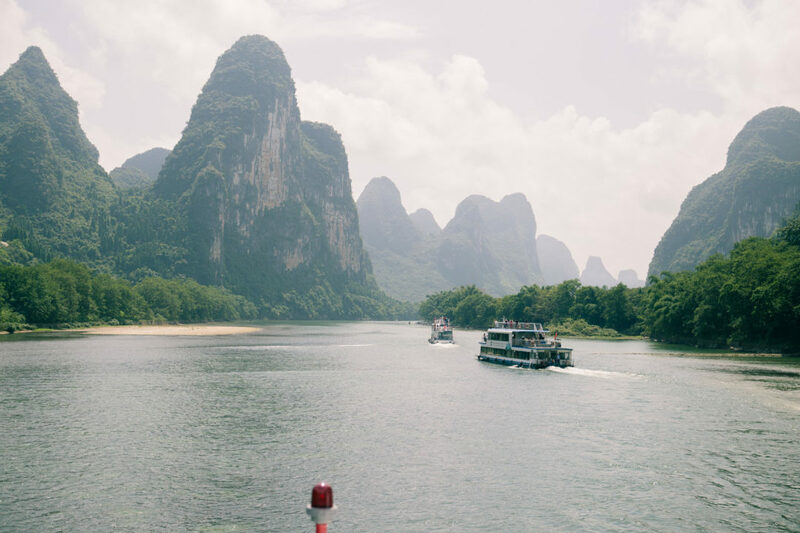 Taking the Li River cruise is the best way to enjoy this natural beauty. 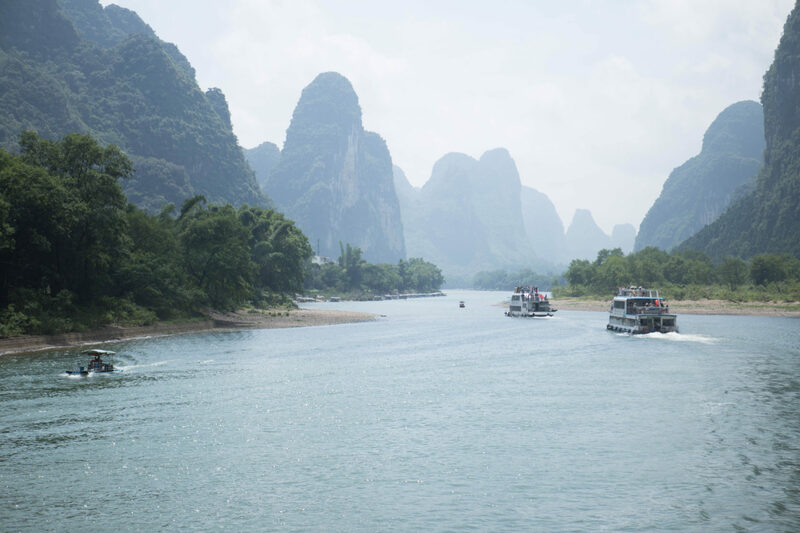 The 83-kilometer-long waterway from Guilin to Yangshuo is like an artist’s masterpiece. A cruise along this ink-painting-like river is an unforgettable experience. It is the must-see attraction in Guilin. Ok. Can be a little touristic…but nonetheless these places are magical. 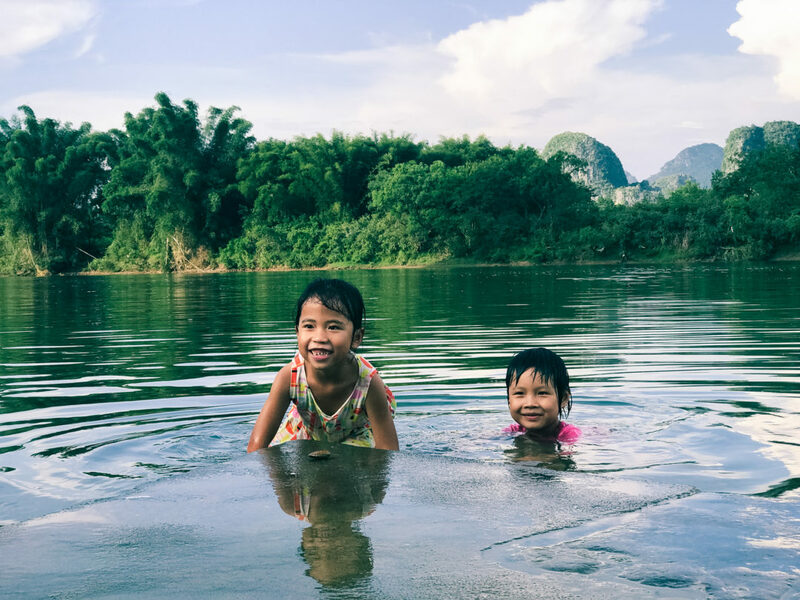 The peaks stretch along the river creating interesting stories, fishermen ride bamboo rafts to catch fish and each turn of the river offers a surprise to make the 4-5 hour cruise amazing. Some point of interest on Li River are:- Jiu Ma Hua Shan (Nine Horses in Mountains) and Huang Bu Dao Ying (the Reflection of Yellow Cloth) will be seen as you cruise. More things about it Here. 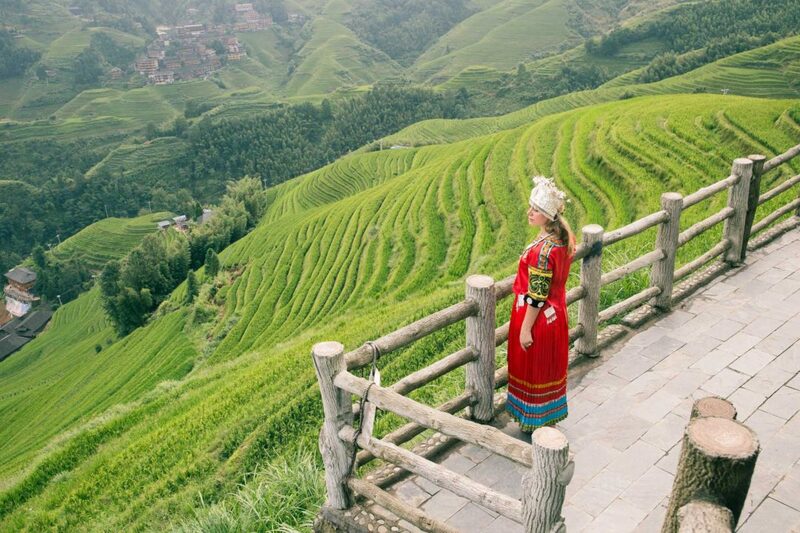 Longji’s rice terraces look like great chains or ribbons as they wind round the contours in tiered bands. Visiting the terraces is an all-day event. 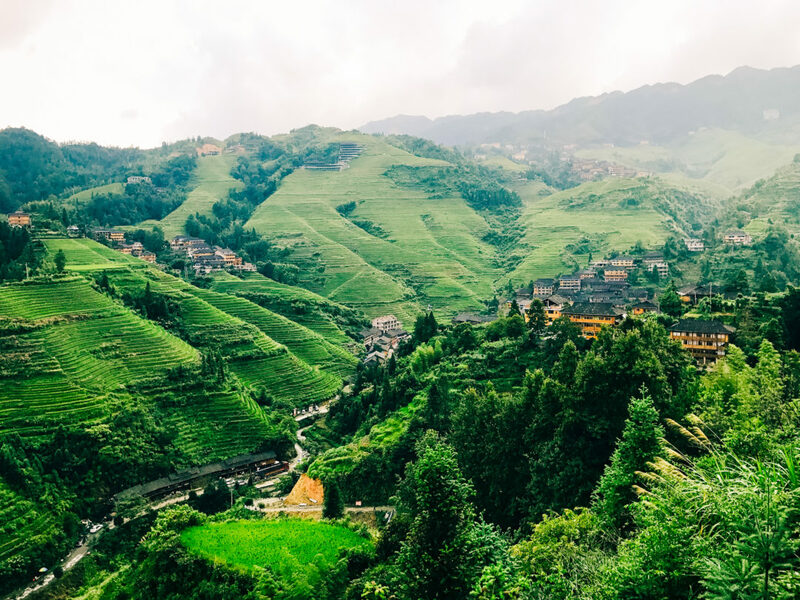 From Guilin, it takes 2 hours to drive to one of the villages within the Longji Rice Terrace. The place is in Longsheng County, 80 km away from Guilin. The highest point is 1,180 meters above sea level and the lowest 380 meters. The Scenic Area includes 3 main terraced fields. The terraced fields are surrounded by mountains which look like a natural hole. A cable car is available at Jinkeng. 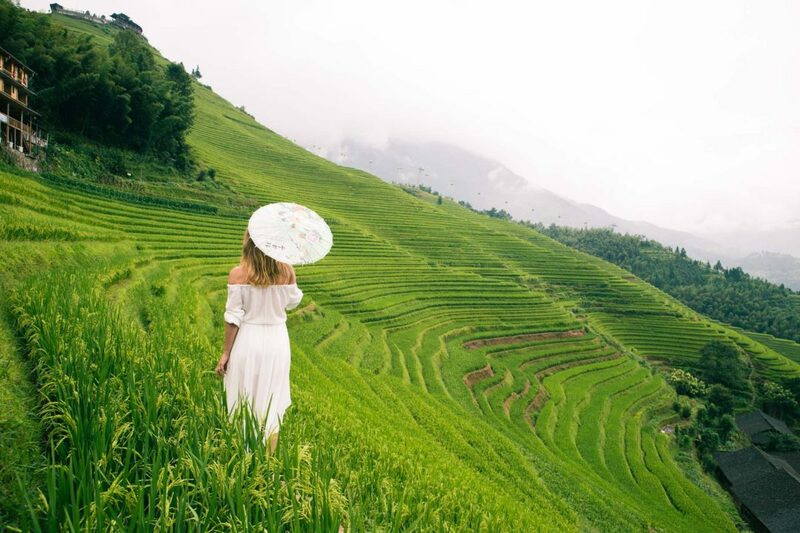 The Rice Terraces are a breathtaking site and it is well known for the steep rice terraces that have been carved into the side of the seemingly non-arable mountainous terrain. Using the determination and ingenuity that was deep inside them, the local people over the countless generations have managed to live here and feed themselves against the odds, a fact that will give you a fresh appreciation of the human spirit when it is faced with a problem. 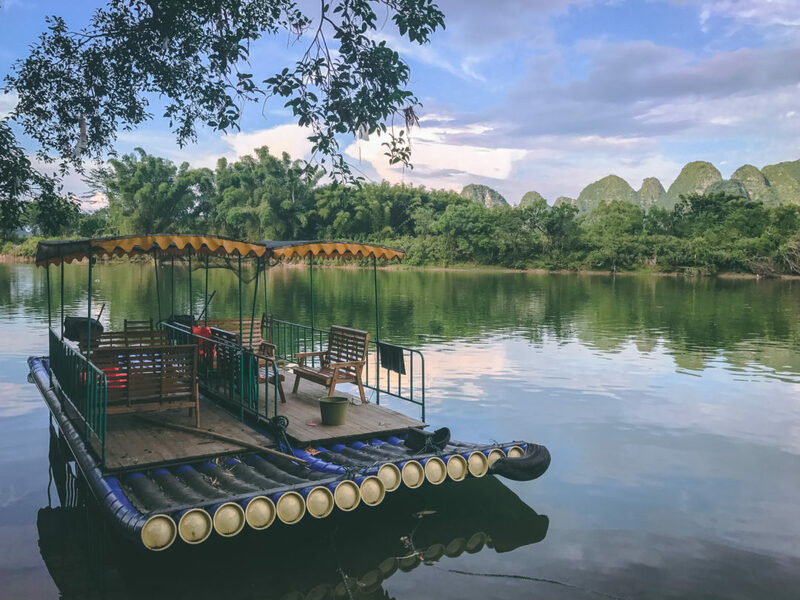 Though it is located 100 kilometres from Guilin, the trip here is two hours each way, so plan for a full day of sightseeing when heading out to see this spectacular place. It takes a couple of hours to walk to the top, stopping to admire what you can see and also to just take a breath! More things about it Here. The trail from Xingping to Nine Horse Hill offers a great opportunity to see the gorgeous Li River scenery and the life of riverside farmers. The hiking route takes about 1 hour. 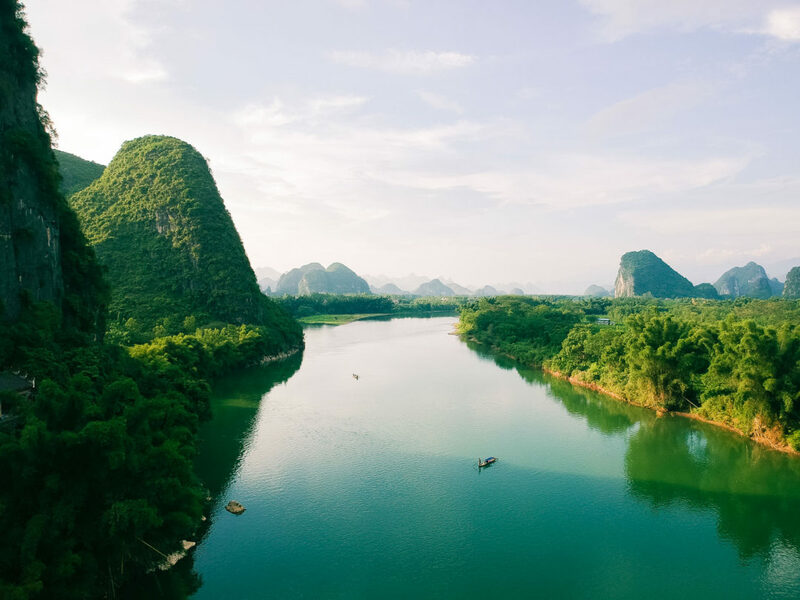 Yangshuo has some of the area’s most beautiful scenery and biking is a popular way to enjoy the scenery and get a close look to the rural China. 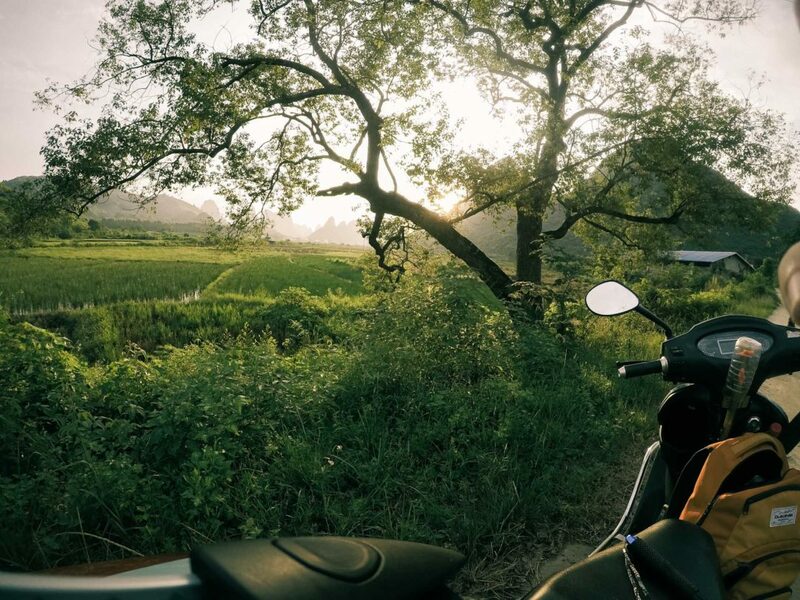 Biking leisurely by the rice paddies, fruit orchards, karst hills, and tranquil villages gives you a fascinating insight into China’s rural life. You may also visit the local farmers’ houses. The route is about 20 km long taking in Moon Hill, passing Gong Nong Bridge and Yulong River. Bike renting is available everywhere in Yangshou. It was the mountains though that provided the breath-taking scenery for the majority of the ride, wherever we looked our eyes were met with stunning mountainous views. More things about it Here. 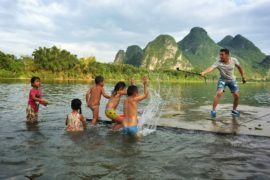 The Yulong River, a small tributary of the Li River only has bamboo rafts to ferry passengers down the river. It is a most relaxing experience to recline on a bamboo chair of the raft and enjoy the tranquil atmosphere. 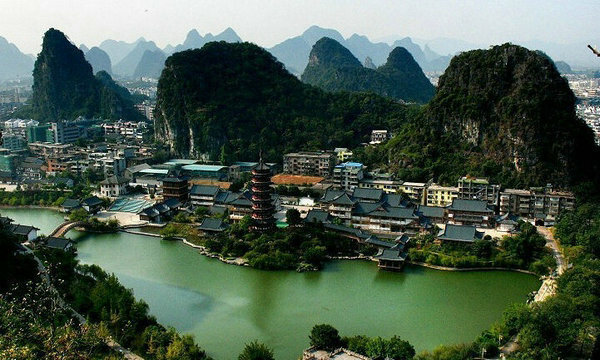 The Two Rivers and Four Lakes Water System forms a continuous picturesque waterway through the center of Guilin City. The sight is especially pretty at night with the colorful lighting. 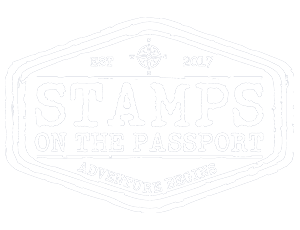 There are two ways to visit the two rivers and four lakes – one is to take walk around the lakes, and the other is to take a cruise boat. This was an ancient way of fishing here, not anymore. But there are trips where they show you how they were doing it. 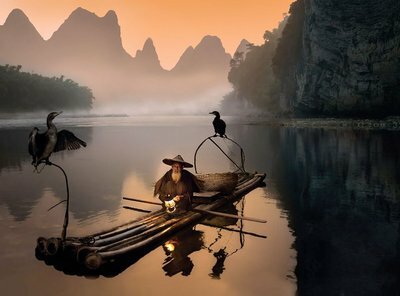 It is a very interesting experience: The fisherman on his bamboo raft on the river with his cormorants. The fisherman would pick up the cormorant by its long neck to remove the fish, the bird would then be released back into the water to continue fishing. They obviously have a loyal relationship otherwise the birds would fly away but it’s strange to see them handled this way and they appear to accept it – it is a forced relationship, but a relationship none the less. In ancient times this would be a fisherman’s livelihood but now it’s mainly for tourists. There is something very romantic and lovely watching the bamboo rafts punt down the river, the fishermen and birds softly lit by oil lanterns on the front. They say many people fall in love with the area of Guilin for its mountainous beauty, picturesque river and countryside feel. This includes us, we completely fell in love with Guilin and Yangshuo.